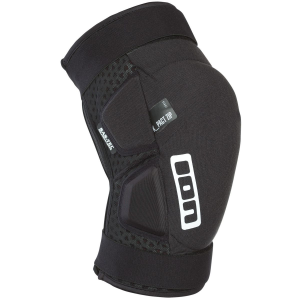 When you're heading out for a ride, protection shouldn't be an afterthought, but none the less we often forget to put on our knee pads before we get our shoes laced up, which is why the designers at Ion made the K-Pact Zip Knee Pads. 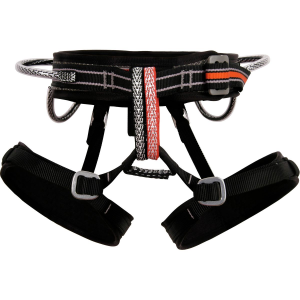 Enabling us to enjoy the coverage and confidence that is brought from Ion's well-loved K-Pact, but with a top-to-bottom zipper that makes for easy adding or removal without taking off your shoes, so you can free your knees for long climbs, and toss on your pads for a safer descent, or zip them on in the lift-line with ease. 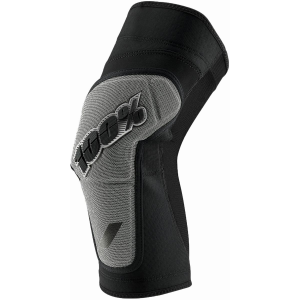 The K-Pact Zip knee pads are made tough, with a hardshell front and dense foam sides for keeping your knees protected when you're blasting berms and weaving through tight trees. Ion's padding of choice comes from SAS-TEC, a Germany-based company that excels in armor for motorcycles, so you can trust it's built for high speeds and serious impacts. 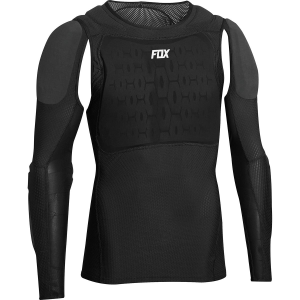 It's sewn onto a breathable neoprene sleeve that is heavily perforated to allow mesh-like breathability, but with superior coverage and protection. The top and bottom of the pad feature a silicone gripper, as well as an elastic strap with hook-and-loop closure to secure the pad, so you don't have to worry about them slipping when you're mashing on the pedals.